Join in January with $0 enrollment fee! "Build, Acheive, Define, Strengthen, Shred" (B.A.D.S.S.) meets M, T, Th, F beginning Jan 7th at 6:00 am. FREE for members! Call 335-7627 to sign up. Hi!! 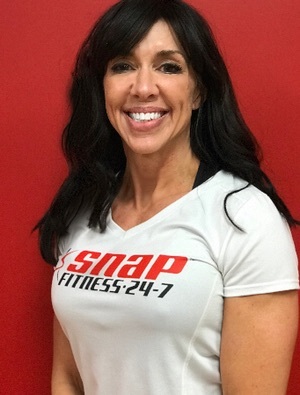 My name is Tamatha, I am the Director of Fitness for 180 Healthcare and Manager of Snap Fitness in Cape Girardeau, MO. 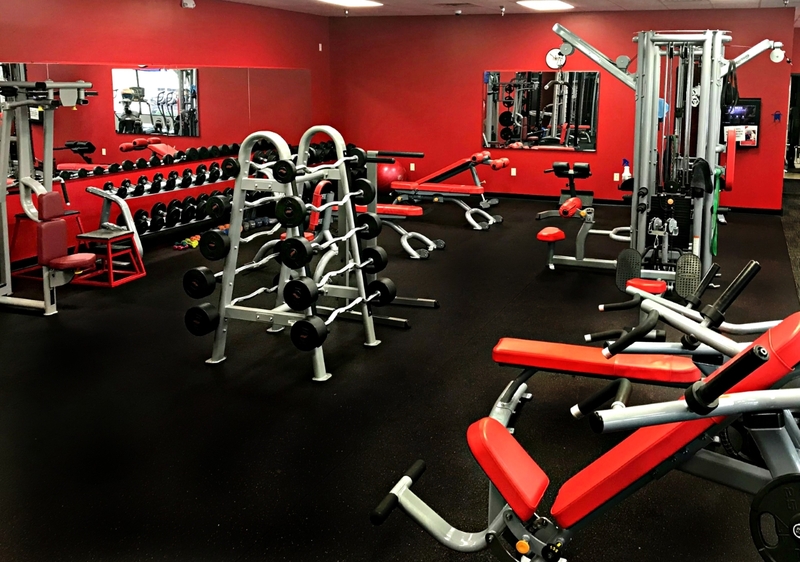 My areas of interest are weight loss, strength training/bodybuilding, and lifestyle training. Listening to my clients and helping them to develop self-confidence and a love of fitness are priorities! 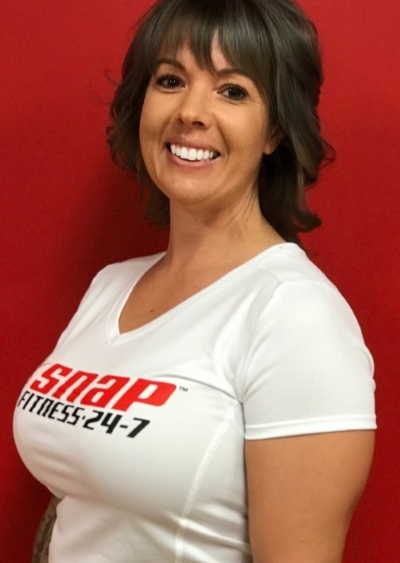 Emily is an ACE-certified personal trainer since 2014, a certified fitness nutrition specialist, and a certified Bootcamp Challenge trainer. She says that being able to play a major role in clients' fitness journeys and helping them reach their goals is what she loves most about her job. 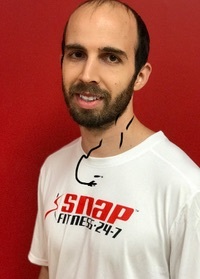 Favorite exercises? Squats, deadlifts and pushups! Welcome! 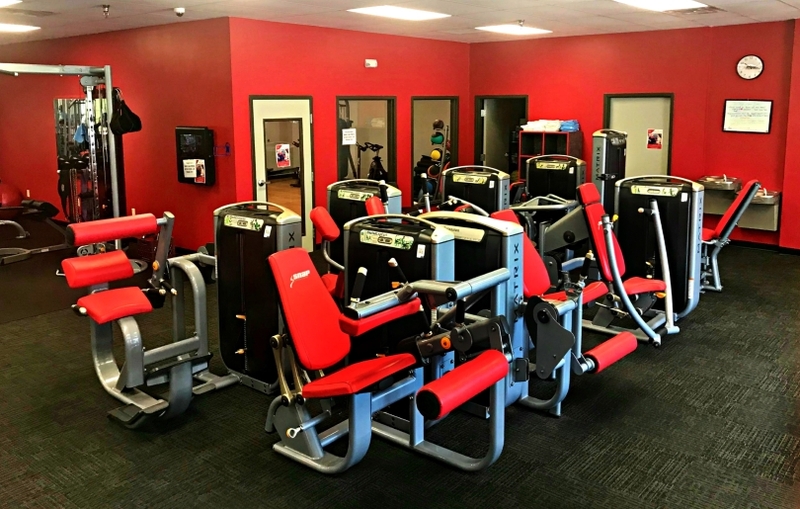 At Snap Fitness, we are committed to giving you a personal, comprehensive personal experience! 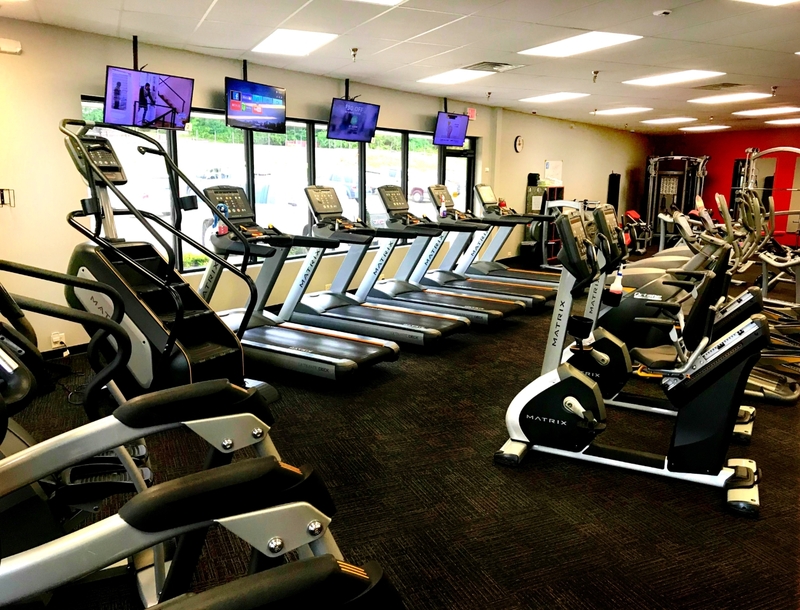 We have a friendly, get-to-know-you atmosphere and a vast variety of equipment that you never have to wait in line for! Our experienced staff and trainers are here for you on every step of your journey.